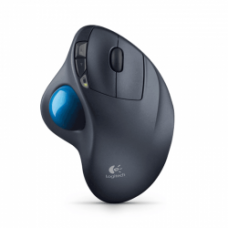 The Goldtouch Semi-Vertical Mouse was created with an optimal slope of 66 degrees for the user who w..
With the unique design of the right-handed Goldtouch SlimLine Mouse Pad, you’ll mouse in greater com.. 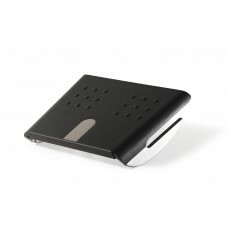 The unique design of the left-handed Goldtouch SlimLine Mouse Pad allows users to mouse in greater c..
Made from durable gel, the Goldtouch SlimLine Wrist Rest provides a safe cushion for typists. With i..
Upgrade the comfort of your workspace with a pair of Goldtouch Gel Wrist Rests. Designed with today’.. 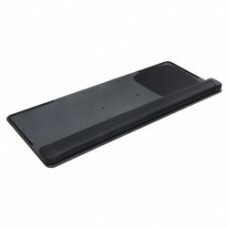 This ISE Monitor Riser Features: Sturdy black 0.75" melamine surfacePlatform is 24" x 12"Raises.. This ISE Monitor Riser Features:Sturdy black 0.75" melamine surfacePlatform is 16" x 12"Raises monit.. 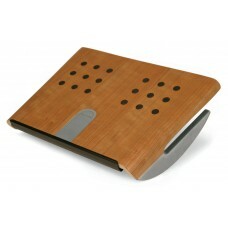 This ISE Monitor Riser with Swivel Tray Features: Two storage options in onePlatform is 12" x 1.. This ISE Trimline Riser Features: Adjust monitor height for better viewing anglePlatform is 12"..
Standard Computer Keyboard Tray - Includes Wrist Rest, Mouse Pad and Edge GuardWe recommend using th..